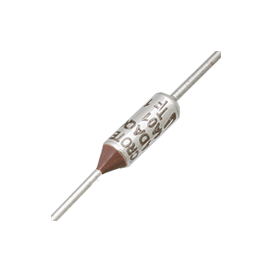 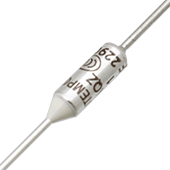 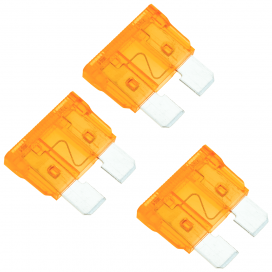 Pack of three 7.5A automotive blade fuses. 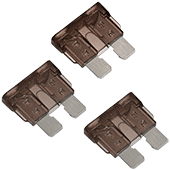 Pack of three 5A automotive blade fuses. 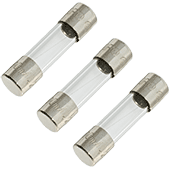 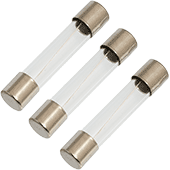 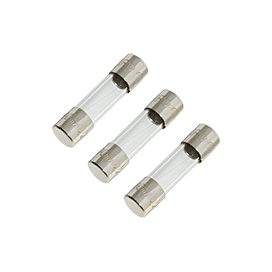 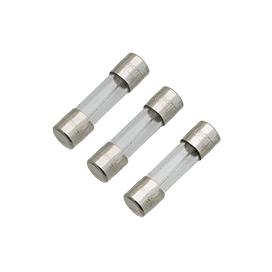 Pack of 3 quick-blow 5x20mm glass fuses rated 3.15A 250V.